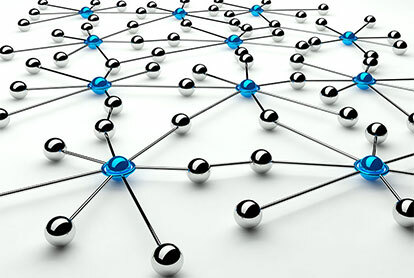 More than 60 percent of internet traffic is now generated by bots. 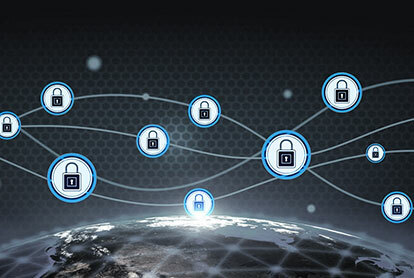 Discern good bots from bad and prevent malicious bot traffic with ThreatRadar Bot Protection. Unwanted bots generate redundant load on applications, scrape and steal content, and add nothing of value to the website itself. 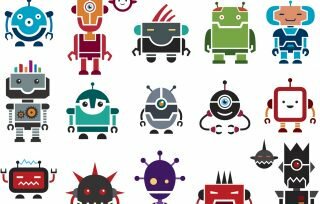 Easily separate bots and stop bad bots from accessing your applications with ThreatRadar Bot Protection. 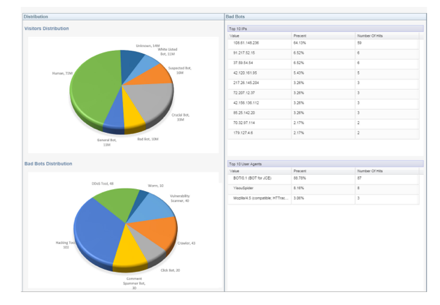 Identify hacker activity, classify good vs bad bots, and generate detailed reports of threat IPs and session info—all via an intuitive interface. ThreatRadar Bot Protection client classification engine analyzes and classifies all incoming traffic to your site. 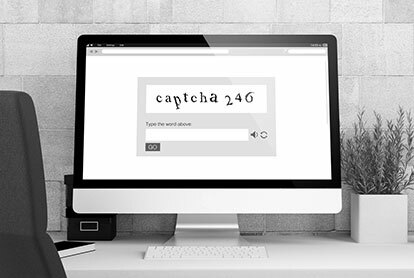 CAPTCHA is a service that protects your website from spam and abuse, using a risk analysis engine to keep automated software from engaging in abusive activities while letting valid users pass through. 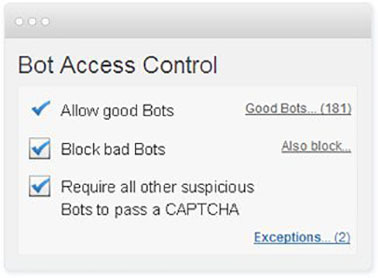 Easily add CAPTCHA with ThreatRadar Bot Protection to prevent bots from accessing websites. 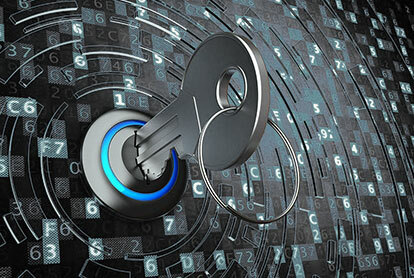 Enable Bot Protection on web application firewalls with a single click. Safely mitigate against malicious bots without any impact to users and applications. In this post we’ll examine the way Imperva determines good bots from bad to help our customers win the bad bot battle. 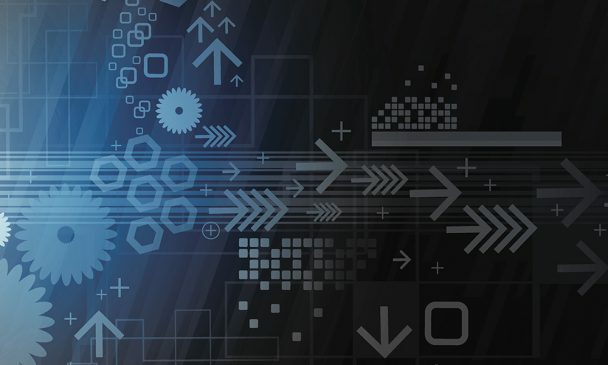 This guide provides step-by-step instructions to help you prepare for and stop web attacks, from hardening your applications, to blocking advanced attacks like SQL injection and DDoS, to performing a post-mortem after the attack is over.